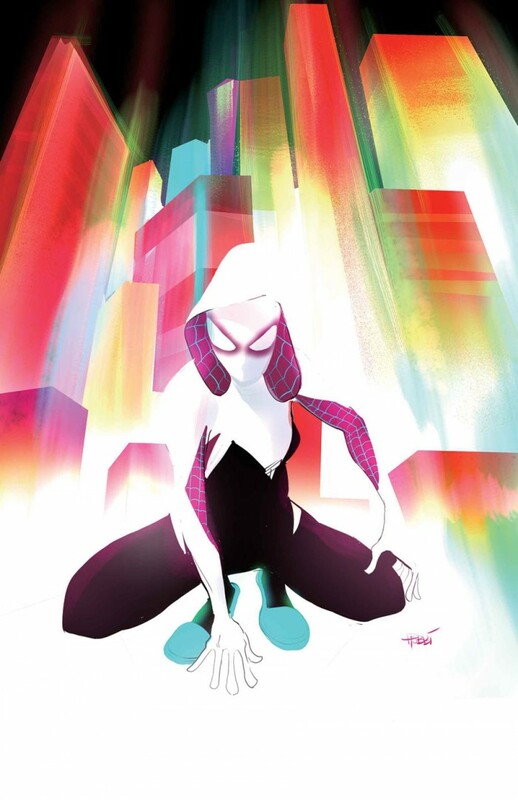 Spider-Gwen takes a jump originally appeared on MyConfinedSpace on May 17, 2015. 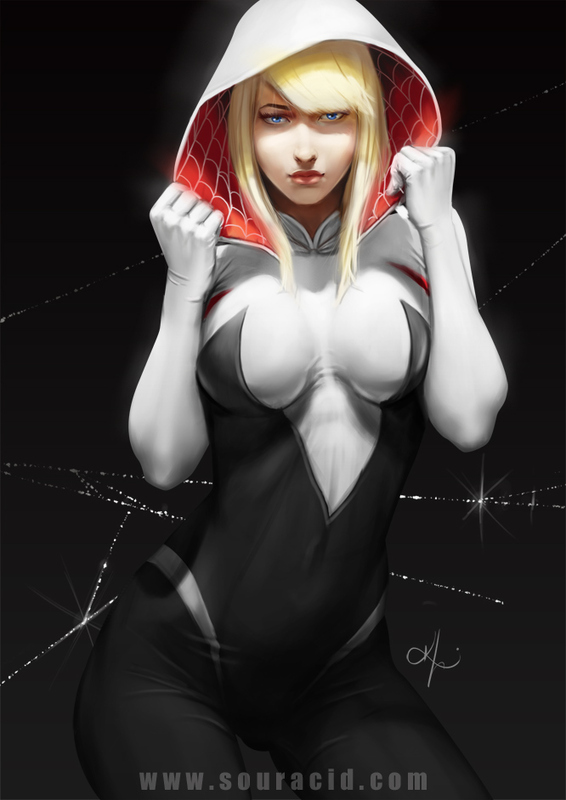 Spider-Gwen – with mask on originally appeared on MyConfinedSpace on May 8, 2015. 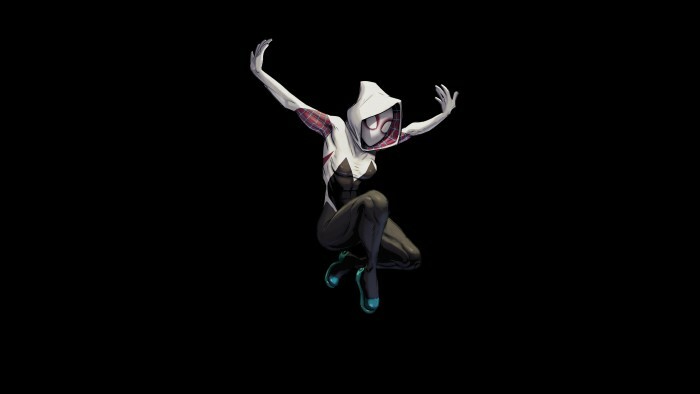 Spider-Gwen – Mid Leap originally appeared on MyConfinedSpace on May 6, 2015. 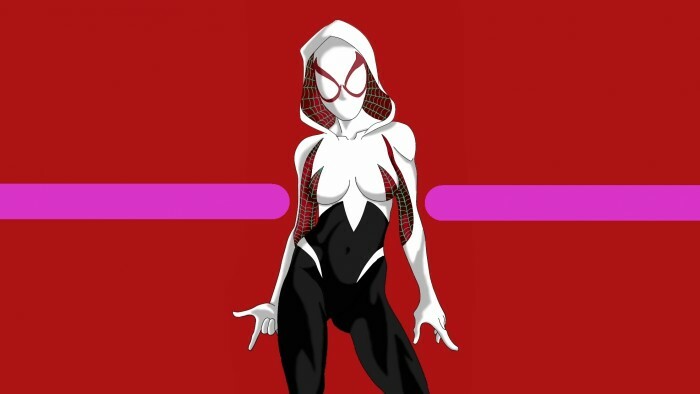 Spider-Gwen number 1 originally appeared on MyConfinedSpace on February 26, 2015. 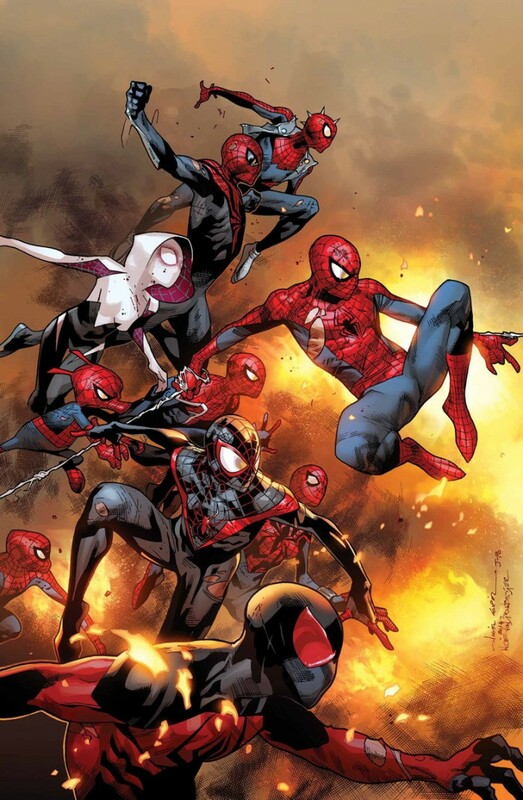 Infinity Spiders originally appeared on MyConfinedSpace on February 26, 2015. 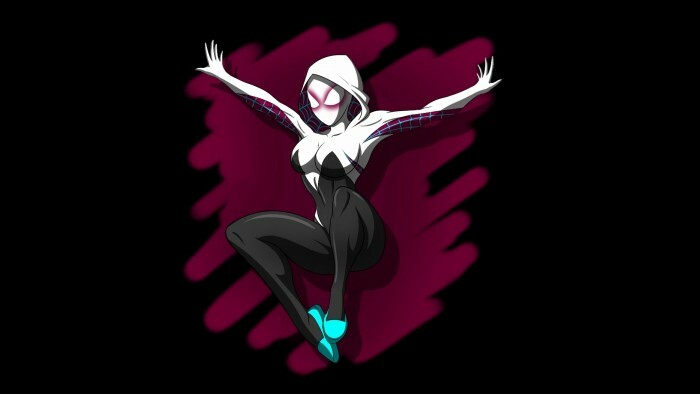 Spider-Gwen in webs originally appeared on MyConfinedSpace on January 28, 2015.